If you need to repair your Audi in Kitchener, Waterloo or the surrounding area, make an appointment at Hansma Automotive. Listed below are some of the more popular Audi models that we service and also a few of the more common types of repairs they often require. Contact us today to repair your Audi. Most repairs can be carried out in only a few hours. Audi Canada's current lineup of sedans is the A series, with models designated from the smallest to the largest numbered in sequence as A3, A4, A5, A6, A7 and A8. There are numerous coupés and cabriolets in the mix. The 2006 A4 is known for having problems burning excessive amounts of oil. At Hansma, we believe strongly in preventative maintenance. Consider bringing your vehicle to us for its regular maintenance. The company's current SUV lineup includes the Q3, Q5 and Q7. The 2012 Audi Q5 has had a number of sunroof issues. At Hansma, we can repair most window and sunroof problems if your vehicle is no longer under warranty. Take advantage of our shuttle service while your car is in our facility. The fabulous Audi TT, exceptional R8 and luxurious R8 models round out the current Audi lineup. None of these models are known for having problems. However, if you are planning to keep your Audi looking great, book an appointment with our car detailing specialist, Steve Lipski. While Audi's in general have an excellent reliability record, our experienced staff can repair any issue your vehicle may have. Our staff are all licensed auto technicians with years of experience in repairing all types of vehicles. 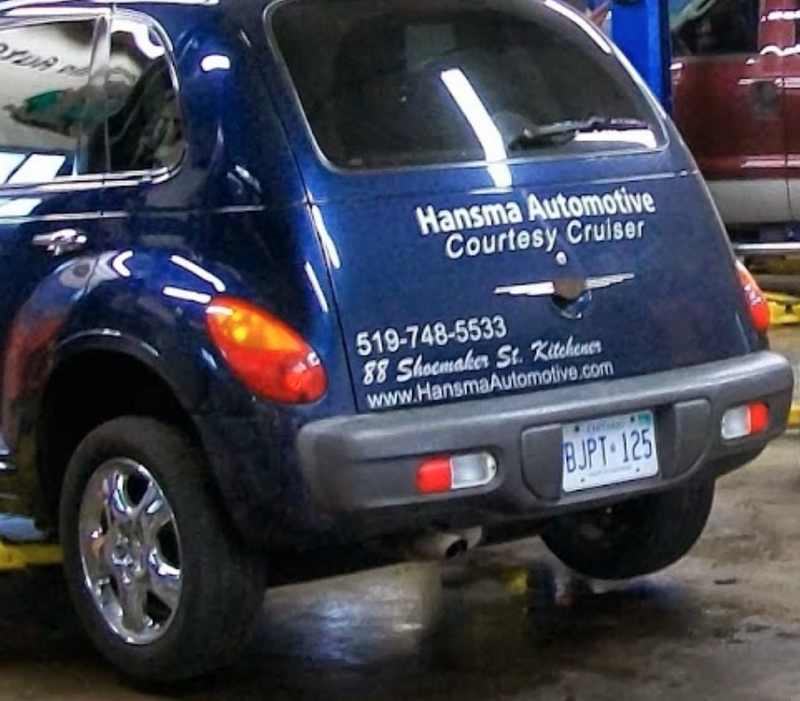 Hansma Automotive is conveniently located at 88 Shoemaker Street in Kitchener. At our facility, we carry out all types of repairs, usually in a few hours or less. These repairs include brakes, transmission, shocks, exhaust, steering, air conditioning and more. Check out our services page for a more complete list. Posted on September 28, 2015 by Hansma Automotive..